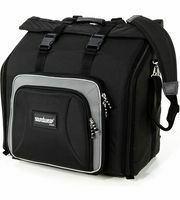 If you would like to see a list of all products from Soundwear, then please click here. 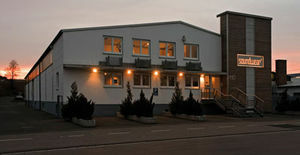 The main office of the business is in Erlangen (D). 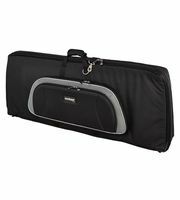 Currently we hold a total of 59 Soundwear products - 57 of them are currently in stock . 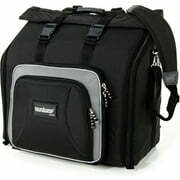 We've been selling Soundwear products since 2003, so for over 16 year(s). 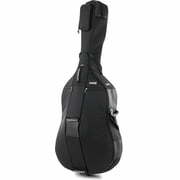 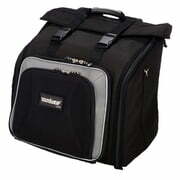 From a total of 59 products 25 products are top sellers at Thomann amongst others in the following categories Keyboard Bags, Accordion Bags and Cases, Bags/Cases for Tubas , Cases/Bags for Baritone. 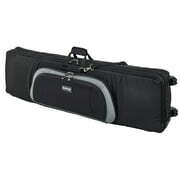 and Cases/Bags for FlugelHorns.. 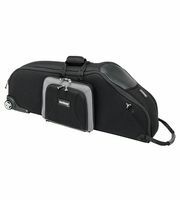 The current top seller is Soundwear Protector Euphonium an all time favourite among Sound wear products is the following item Soundwear Stagebag 88 XL. We have sold this over 2.000 times. 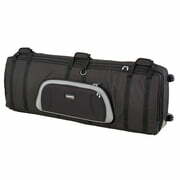 The availability of Soundwear products sets a fine example with availability being 96%, it's above-average. 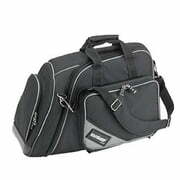 A total of 57 products are currently available and can be shipped immediately. 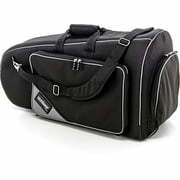 We also offer our 30-Day Money-Back Guarantee for Soundwear products, a 3-year warranty, and many additional services such as qualified product specialists, an on-site service department and much more.